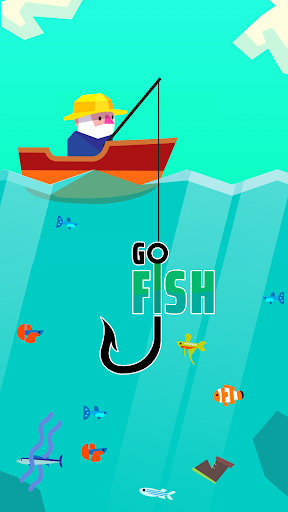 Go Fish! 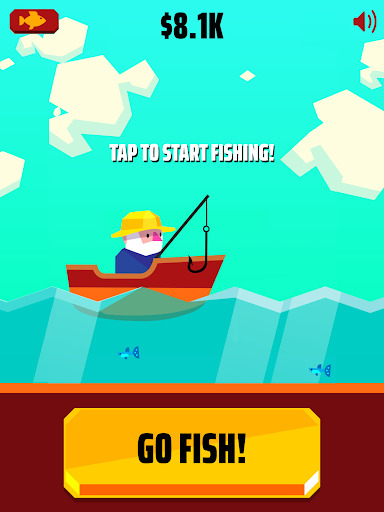 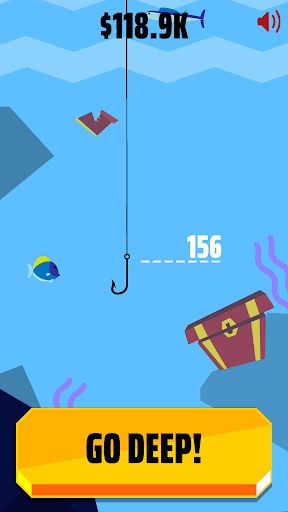 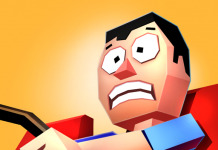 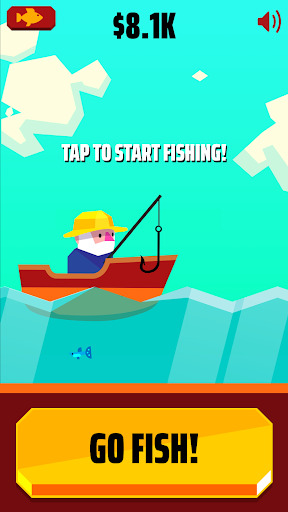 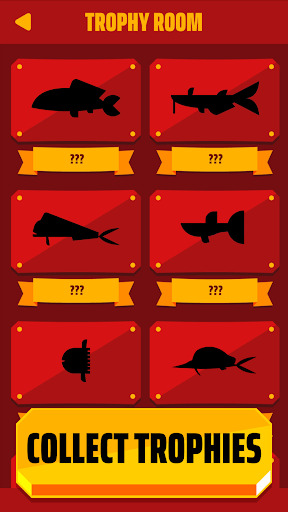 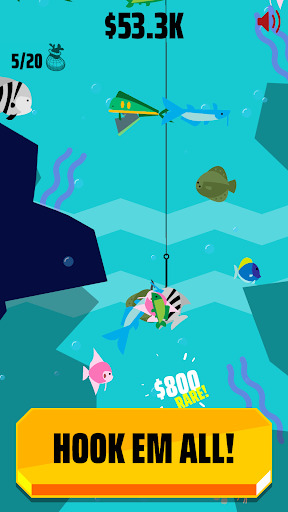 v1.1.9 Mod Apk Money Cast your line, reach the depths and catch as many fish as you can on your way up! 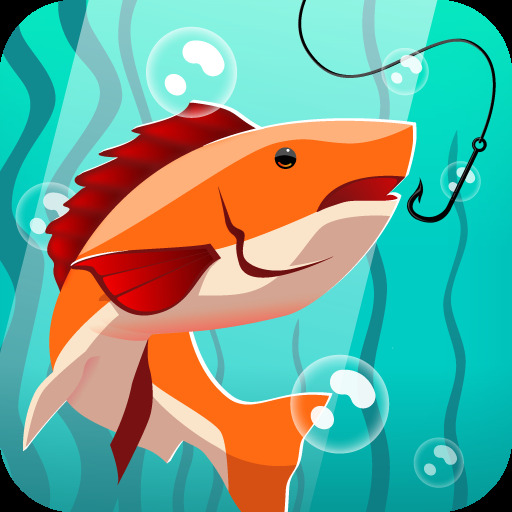 Upgrade your gear to catch more fish and to dive deeper, make rare finds and discover new species!